Stephanie Betts has been a practicing licensed Medical Aesthetician for over 15 years & has an inspiring passion for what she does. Having a career in medical aesthetics, Stephanie focuses on corrective skin care, which means to you… Real Results! Her passion for her profession and people deliver to you an Outstanding Customer Experience. Services at Serendipity Skin are the perfect combination of a relaxing spa facial with the real results of a corrective medical spa treatment. Healthy.Beautiful.Skin. 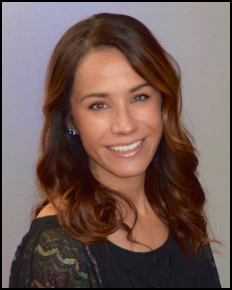 Along with providing skin care services to her own clientele, as a Licensed Aesthetic Instructor, Stephanie also delivers Continuing Aesthetics Education to Licensed Aestheticians, and professionals in the Aesthetic industry.